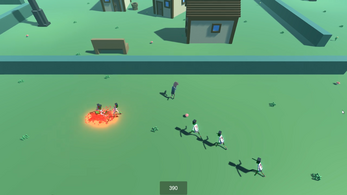 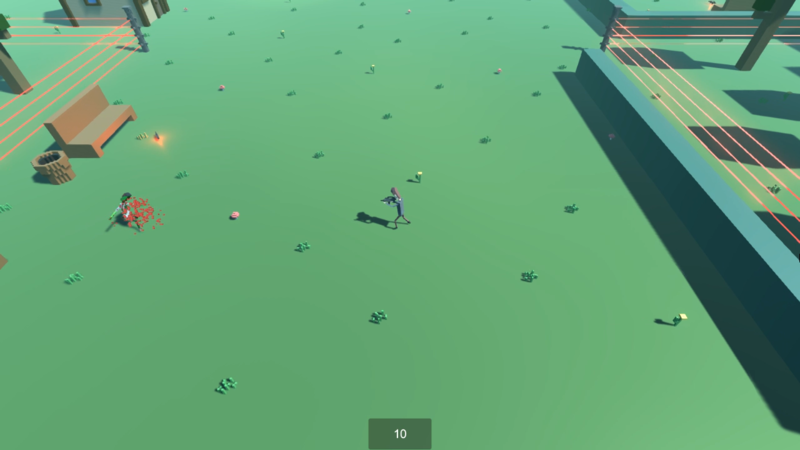 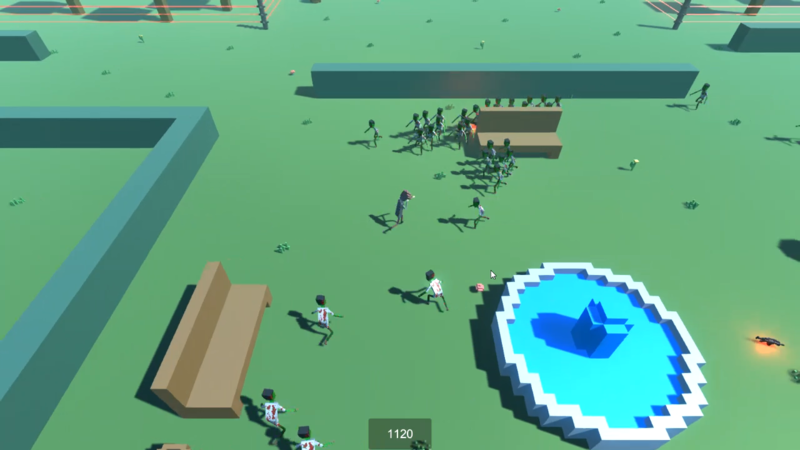 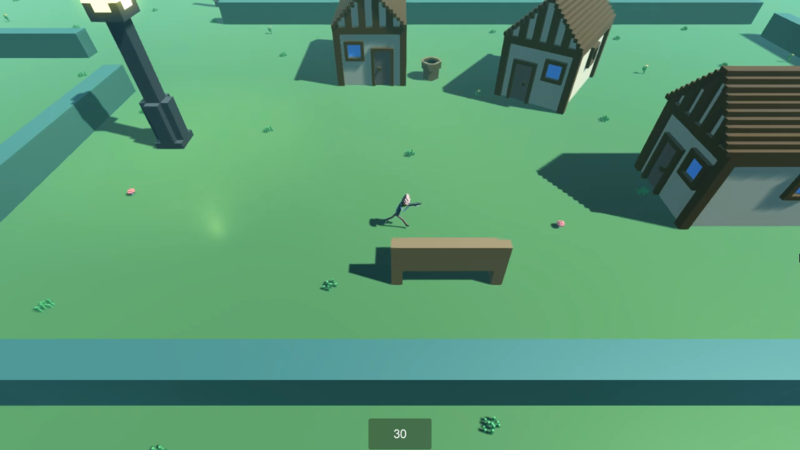 A small arena game where you pick a weapon and try to survive killing as many zombies as possible. All of this in voxel art stile! 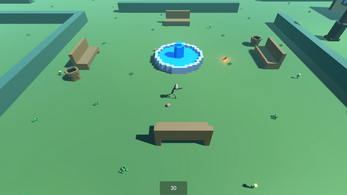 The game engine used is Unity!